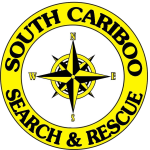 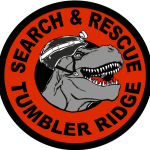 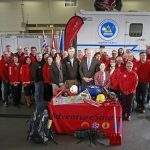 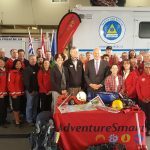 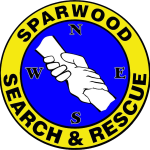 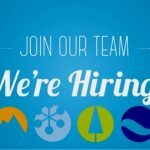 North Peace Search and Rescue (NPSAR) consists of dedicated professional volunteers who provide search and rescue services to Fort St. John and surrounding area. 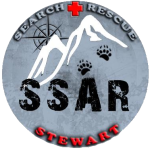 We also promote the safety of all recreationists in the outdoors. 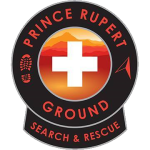 North Peace Search and Rescue’s operational area is approximately 32,900 km². 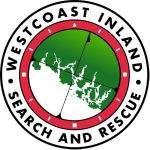 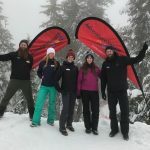 We also provide mutual assistance to other teams in North Eastern British Columbia.